That’s what you’ll hear when you ask anyone where is the one place that will come alive?after?midnight?in Singapore! Many years back, the Quay?was known for its warehouses for storage of goods. Waters along the Quay were heavily polluted, mostly due to heavy bumboats traffic from the high trading activity along Singapore River. 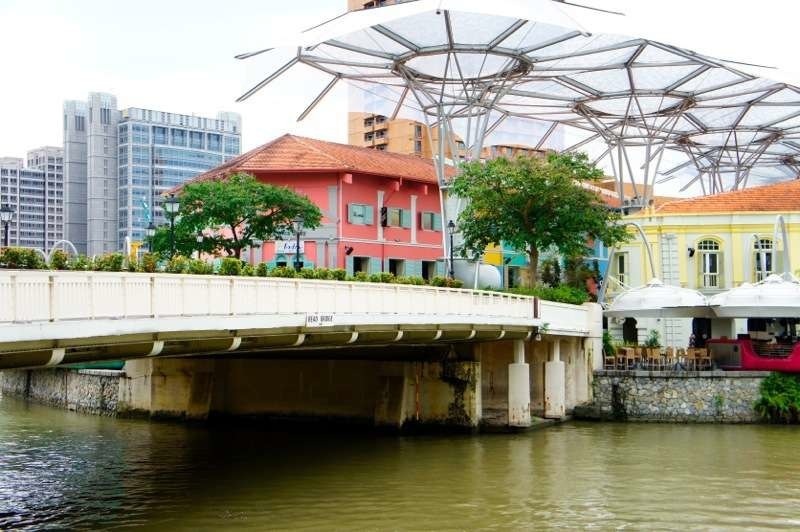 However, since trade along Singapore River ended in the 1980s, the government made an effort to clean up the waters, and revamp it into a flourishing commercial, residential and entertainment zone. And there you have one of Singapore’s?most happening night spottoday! Now, before we share with you what you can do at night, let’s show you some of the day-time attractions and landmarks there. 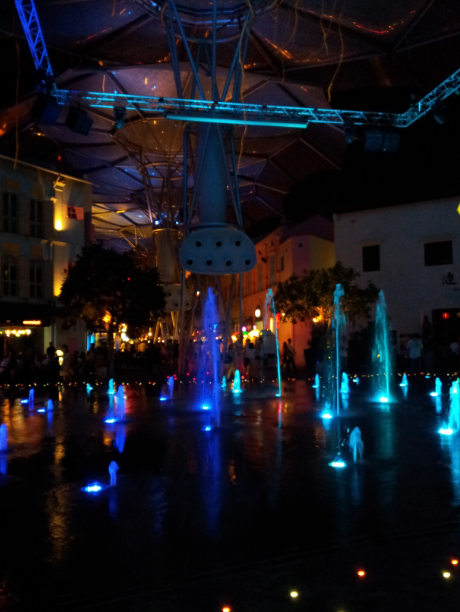 When people says there’s nothing to do at night in Singapore, then they obviously haven’t been to Clarke Quay! You’ve been there during the day, but we can guarantee you it’s a?totally?different?experience at night! The vibrant night activities are located at?The Cannery? (See image below). It’s quiet during the day, so do come when?the moon is out! So what can you do there?at night? The town comes alive at weekend nights. 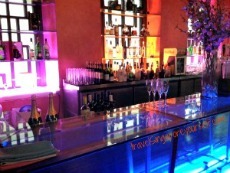 You’ll find lots of people, partying in the clubs, dancing to the live band music and awesome DJs.?Love?partying? Go clubbing till the sun rises! Clubs over at The Cannery are?unique?in their own ways. That said, you don’t have to spend your whole night at just one. Simply hop around and find your favorite! If partying is too much for you, you can simply drink and?chill?in the pubs. Which pub to go to? Don’t worry, you’ll be spoilt for choice! 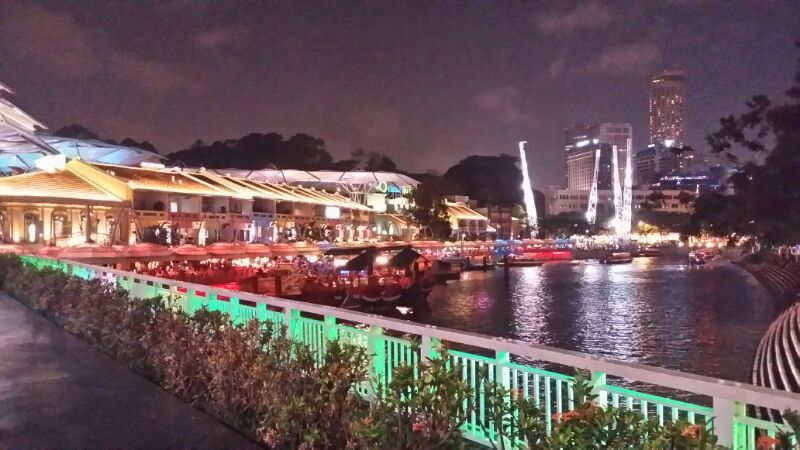 There are pubs situated?along the Singapore River, so you can drink and enjoy the breeze at the same time. 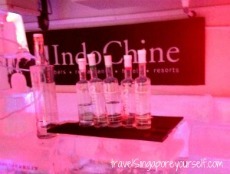 Or you can also down your shots in an ice bar! 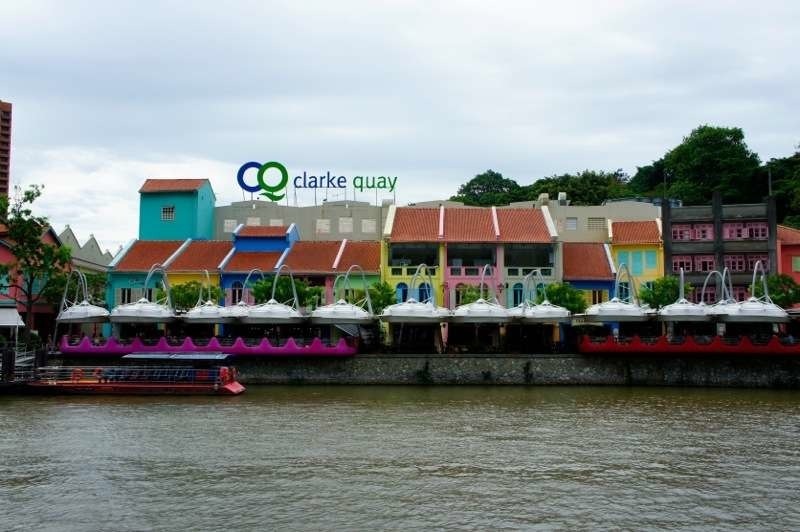 Clarke Quay is not just about drinking or partying. There are some really popular restaurants along Singapore River, serving some of the best delicacies. Just bring your whole family down for a?big feast, or enjoy a quiet?diningwith your special one. What’s next after dining, if you’re not a party animal? Don’t worry. Just take a?stroll?along the Singapore River or around the Quay. There will be shopping carts situated around for you to shop for souvenirs and accessories. 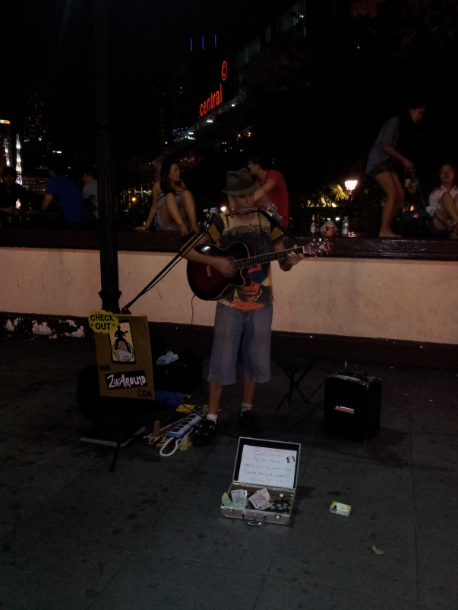 Or enjoy the performances by the street performers and?buskers?there! Or check out what other attractions over at the Singapore River!